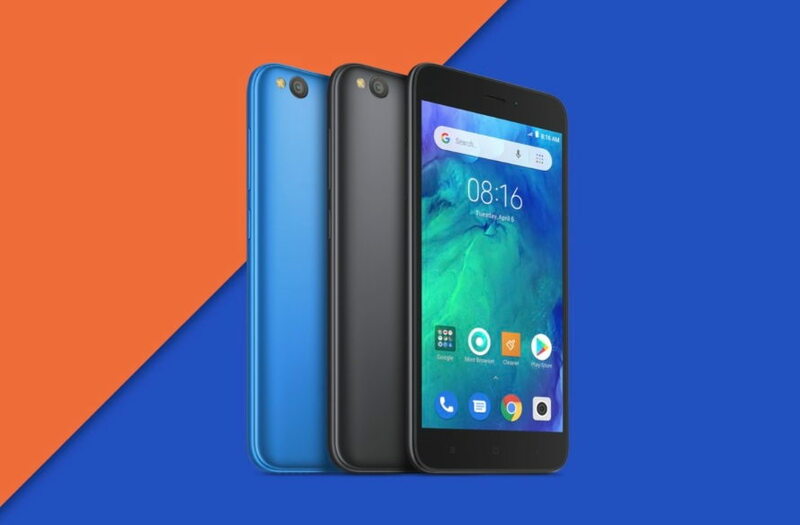 Xiaomi’s first Android Go smartphone the Redmi Go has been finally launched in India. The Redmi Go is an entry-level smartphone that comes with only 1GB RAM coupled with 8GB onboard storage. The Redmi Go is powered by Snapdragon 425 SoC and it runs on Android Oreo (Go Edition). The phone will go on sale in India, starting March 22 priced at Rs.4,499, through various online and offline stores. Now, let’s quickly check out the other key specification, price, and availability of the Xiaomi’s first Redmi Go smartphone below. Since this is an Android Go device you shouldn’t expect highly upgraded specs. However, the Redmi Go features a 5-inch LCD display with 1,280 x 720 resolution and (16:9) aspect ratio. The phone will be powered by Qualcomm Snapdragon 425 processor and Adreno 308 GPU for gaming. It comes with only 1GB RAM 8GB onboard storage with expandable storage support up to 128GB. There is a 3,000mAh battery and the device runs n Android 8.1 (Go Edition) out of the box. Connectivity options include Bluetooth 4.1, single band Wi-Fi, a MicroUSB port, and dual-SIM support. It also has support for 4G LTE bands 1, 2, 3, 4, 5, 7, 8, 20, and 28. The Xiaomi Redmi Go phone will be available in two color options, including black and blue priced at Rs.4,499. The phone will be available to purchase starting March 25, 12 noon, online via Mi.com, Mi Home and Flipkart online stores.